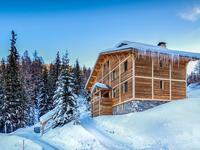 Lovely individual chalet, Plagne Montalbert, La Plagne, Paradiski. 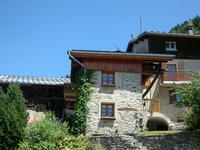 4 bedrooms, double height living area with feature woodburner, large balcony with great views. 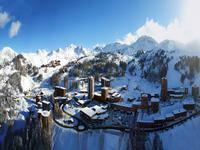 La Plagne, the world's most popular ski resort. 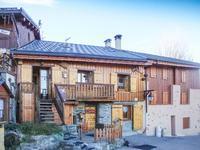 Four Bedroom Apartment in a Lovely Renovated Chalet. 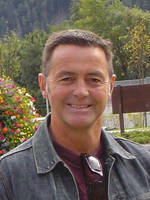 Excellent Rental Record, Plagne Montalbert, La Plagne, Paradiski. 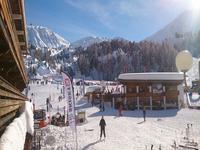 La Plagne; the world's most popular ski resort. Fabulous ski apartment. Excellent rental income. 3 bedrooms and 3 bathrooms. Very high standard of fixtures and fittings. To be sold equipped and ready to go. 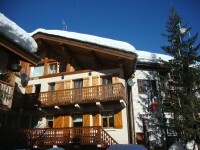 Plagne Centre, La Plagne, Paradiski. 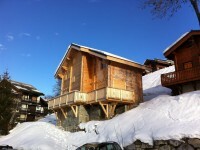 Large Savoyard Chalet : Private Gardens: Small Village Location Superb Views .Close To Bourg Saint Maurice. 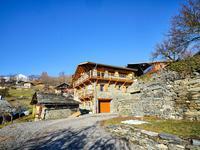 A lovingly restored 4 bedroom village house in excellent condition. 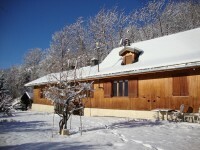 Character property with garage, garden and terrace. 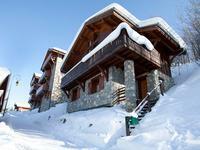 15 minutes by car to La Plagne, Paradiski, the world’s most popular ski resort.